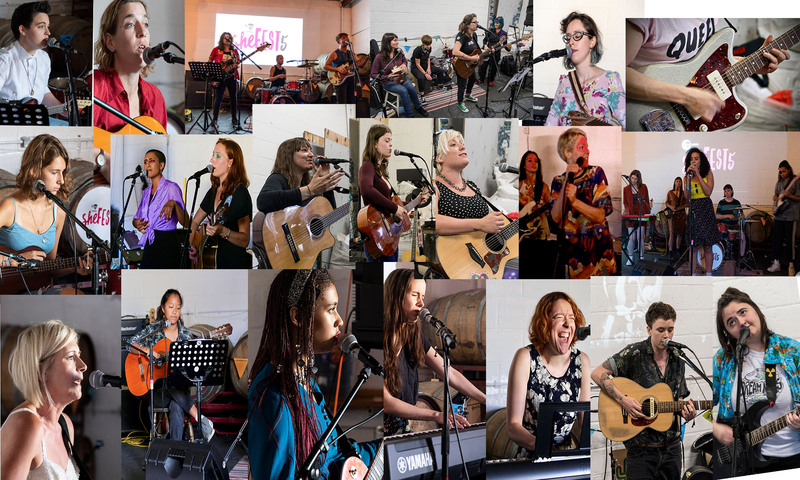 Founded in April 2013, She17 is an acoustic music events experience for female performers living or working in the E17 Walthamstow area. 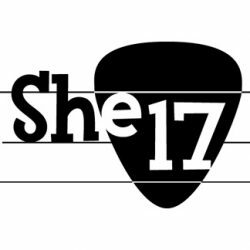 The mission of She17 is to be a fun, welcoming and collaborative musical experience to build confidence and enjoyment from performing music live with other women, girls or non conforming folk, to a small, intimate and warm audience of friends, family and locals. 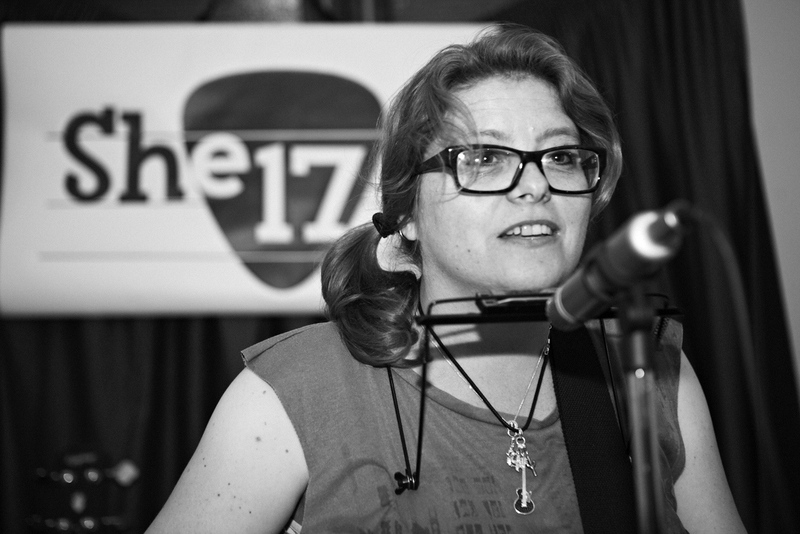 All genres and abilities welcome just so long as it is live, female and acoustic. There is a he in She17. E17 men folk can come along and watch too. 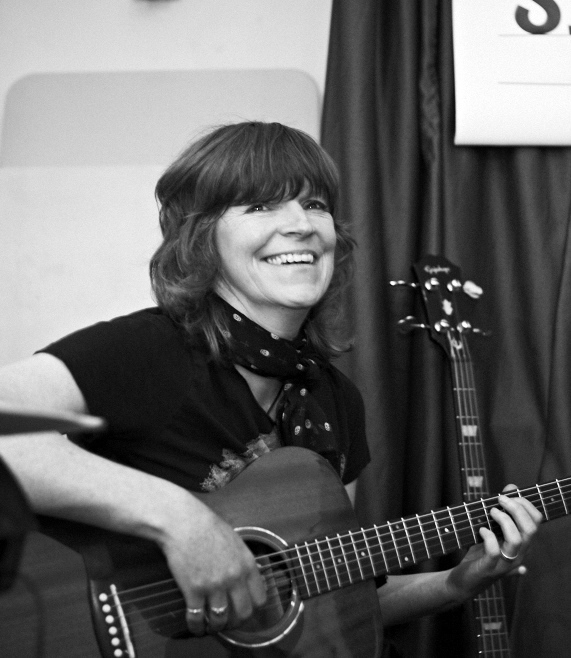 We also occasionally programme bands with some male musicians, who are supporting front women. This is only at our festivals or bigger events. Our events are usually free admission, unless we have had to pay a venue hire fee. We hold a few fundraisers a year also for local causes. So far we have helped raise funds and awareness for Girls Rock London, Age UK WF, The Young Women’s Trust, E17 Migrants, Plan UK: Because I’m A Girl, Eat or Heat (Via We Shall Overcome) and Action Duchene. Founders, funders and promoters Kimmi Watson and Angie Hillcoat are local residents, musicians and members of the groups SULK (both) and Lady President (Kimmi). CLICK HERE to sign-up to our newsletter/e-zine. See our Privacy Statement for how lovingly we will treat your personal info.